Sip your favorite beverage in style with this high-quality ceramic mug from ICUP! 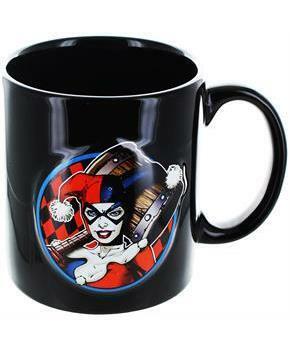 This black mug features DC Comics' lovely Harley Quinn! Mug holds 20 ounces of your favorite beverage. Durable ceramic construction. Hand wash recommended. Do not microwave. Officially licensed. Sip your favorite beverage in style with this high-quality ceramic mug from ICUP! 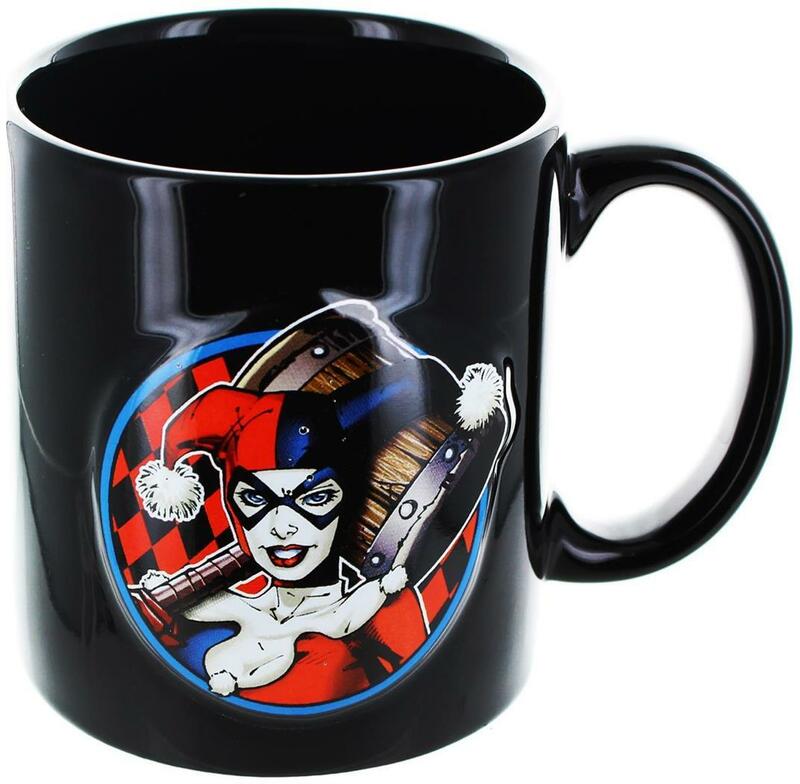 Black mug features DC Comics' lovely Harley Quinn!